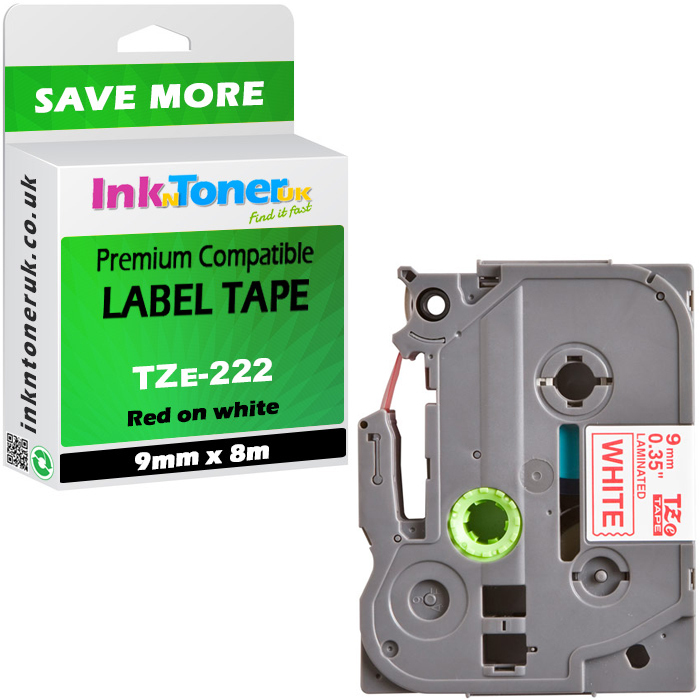 Acceptance of the coupon code, when entered in the checkout, will show as a 1p discount. 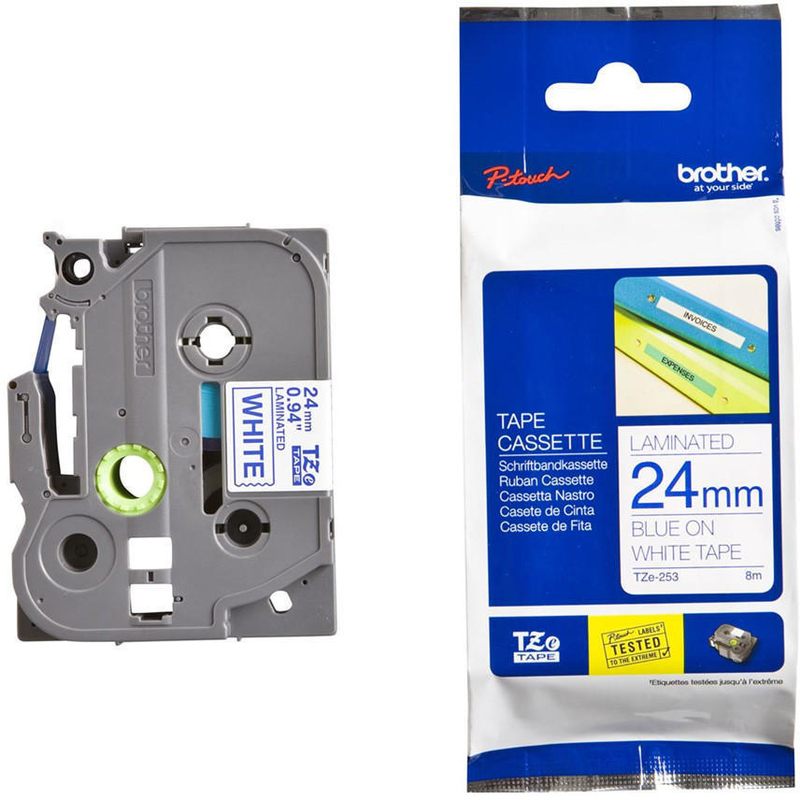 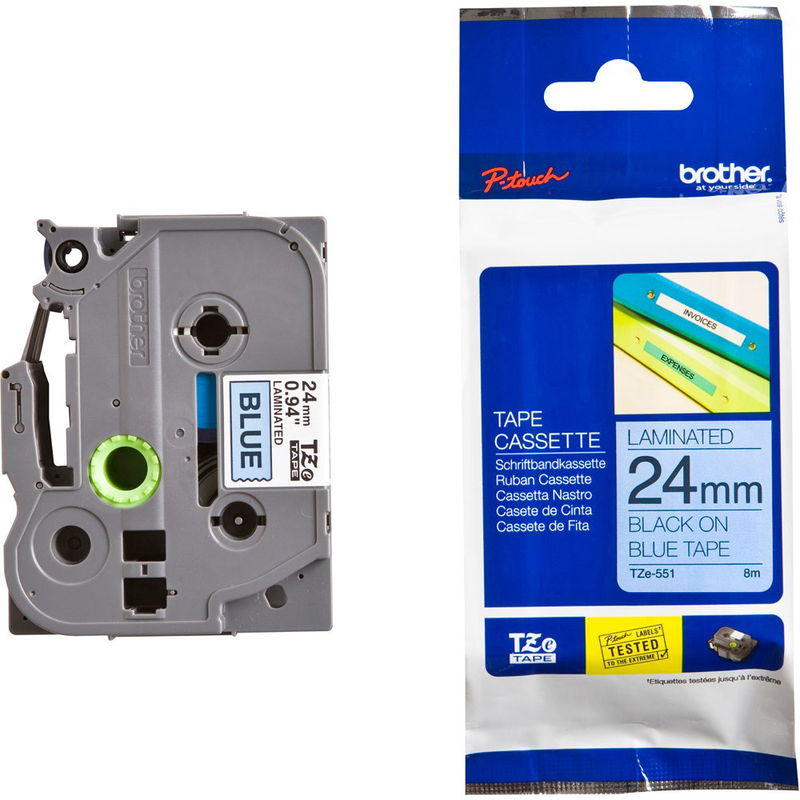 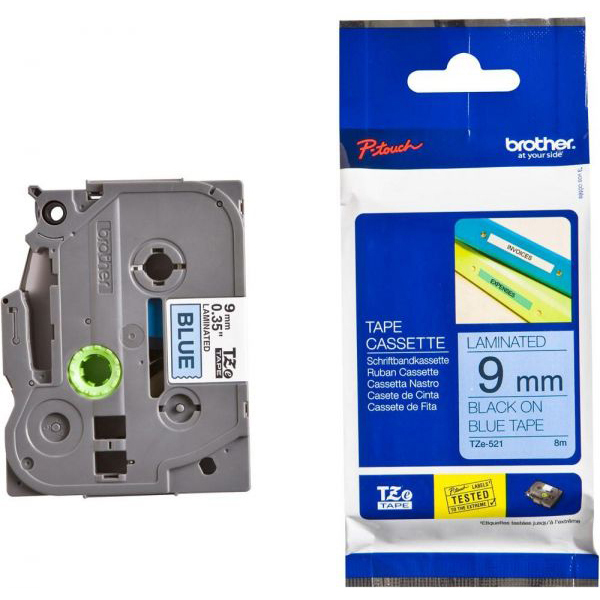 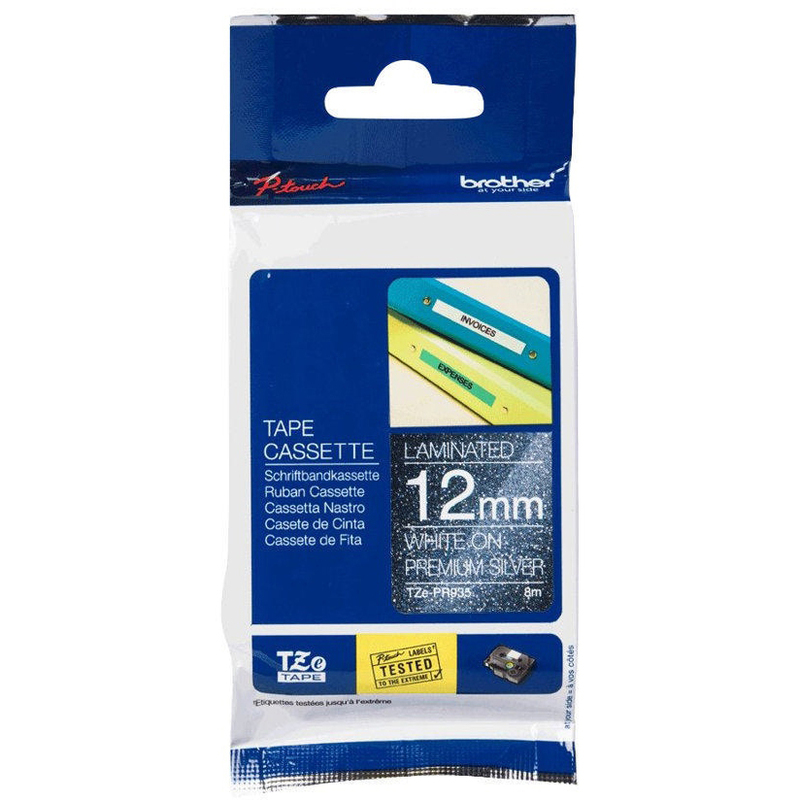 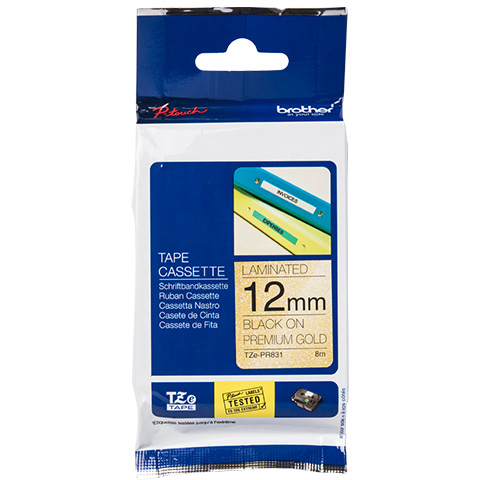 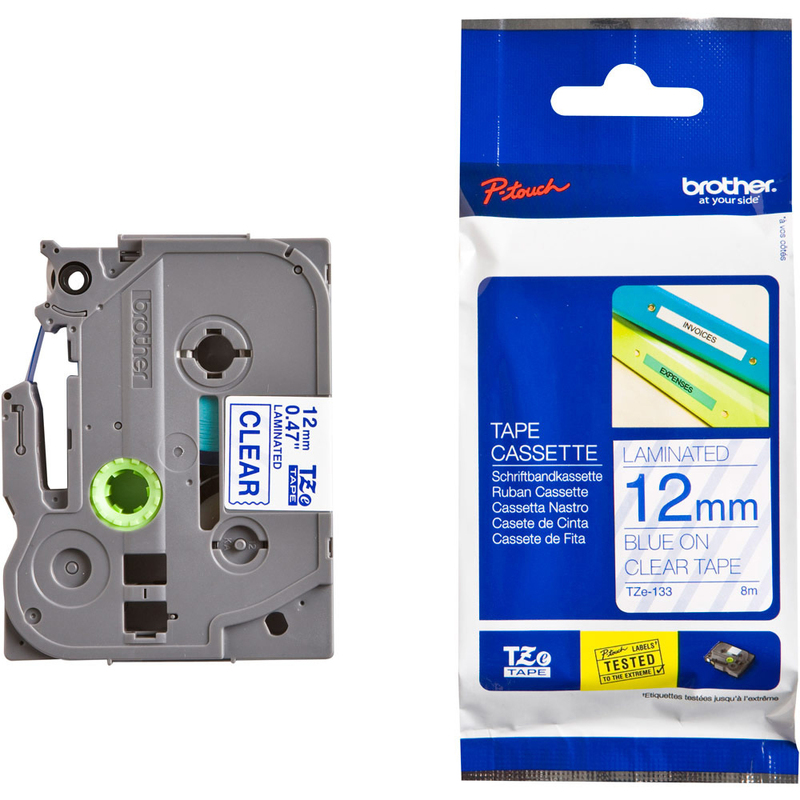 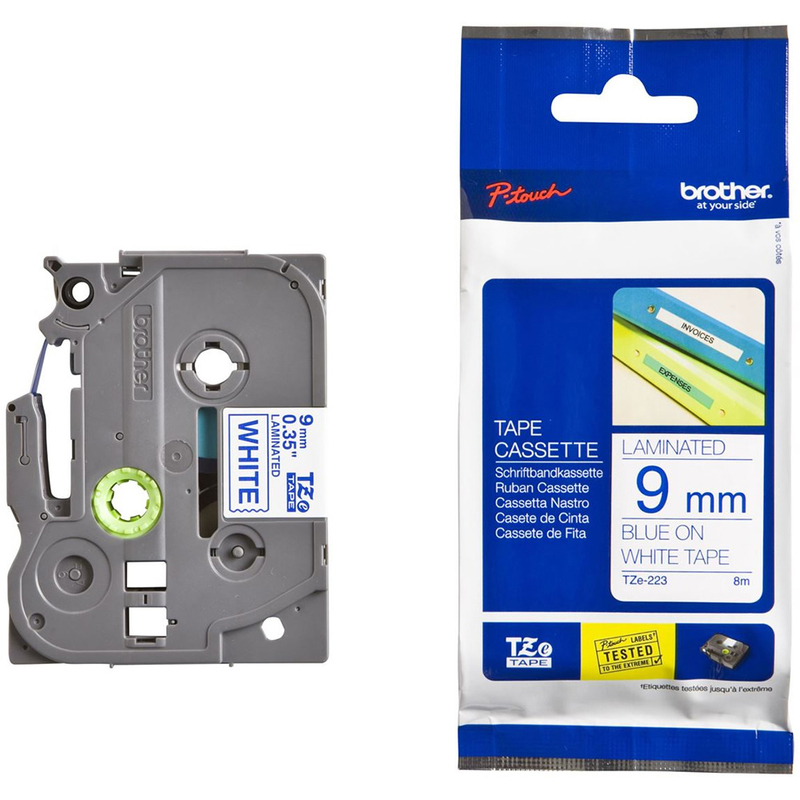 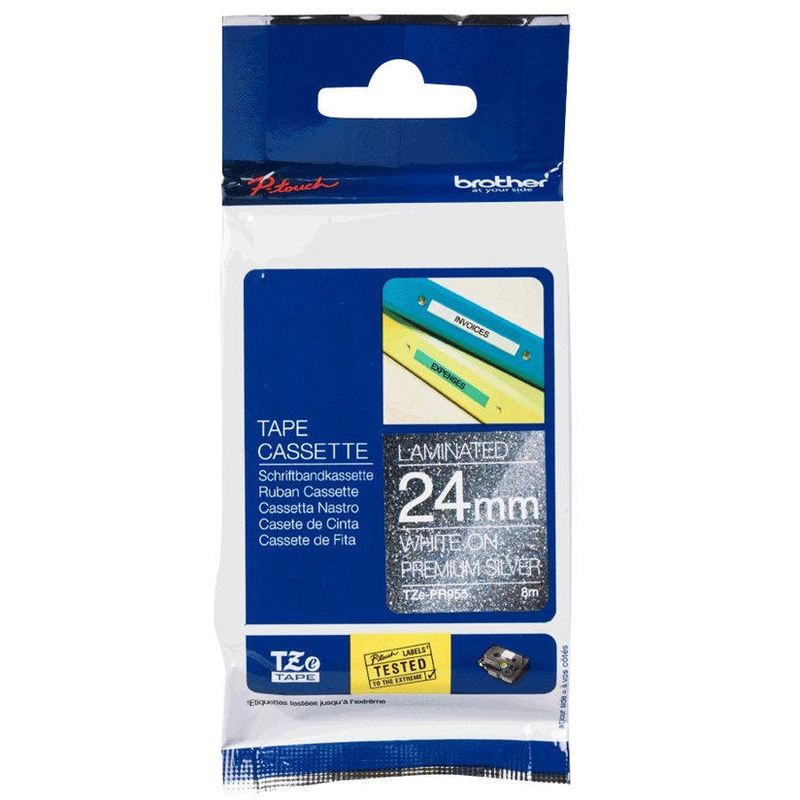 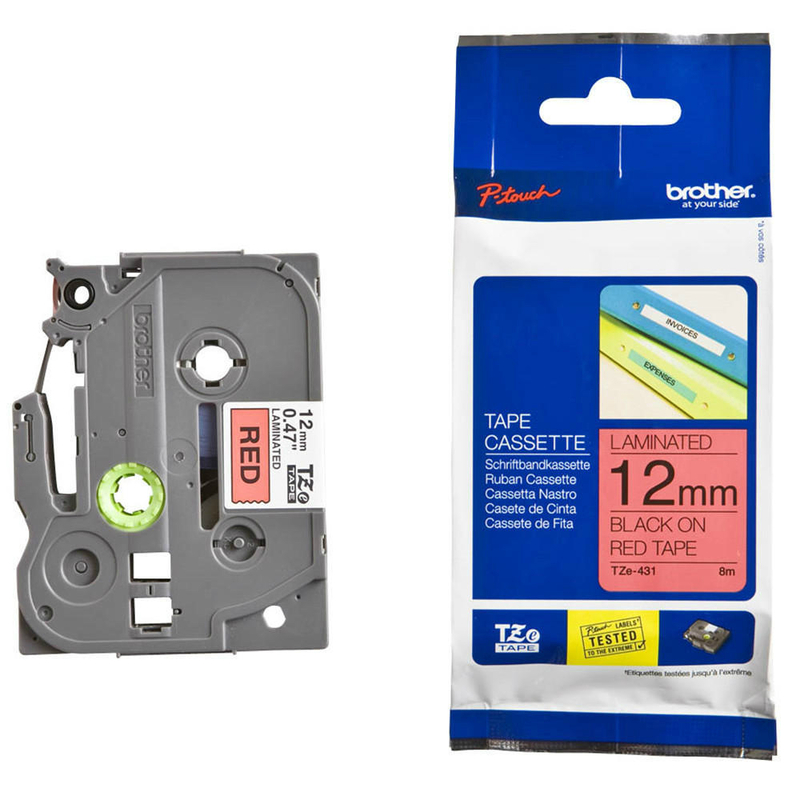 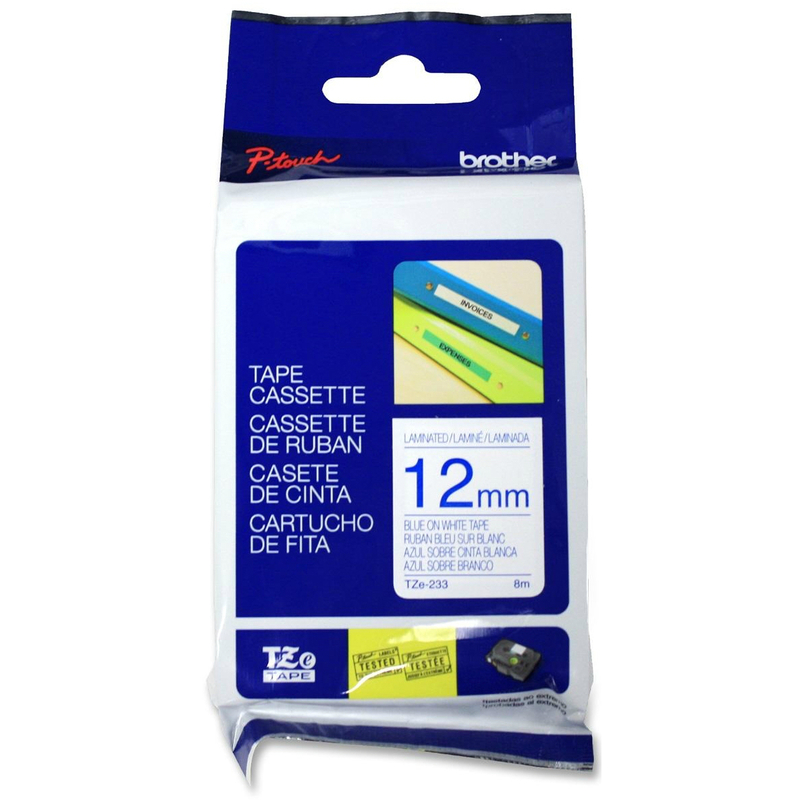 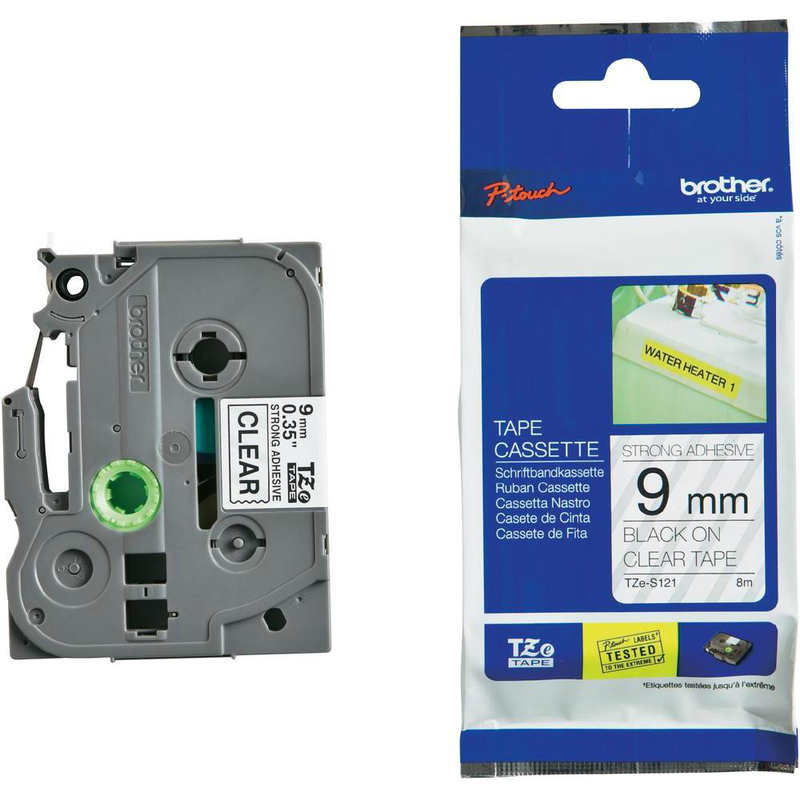 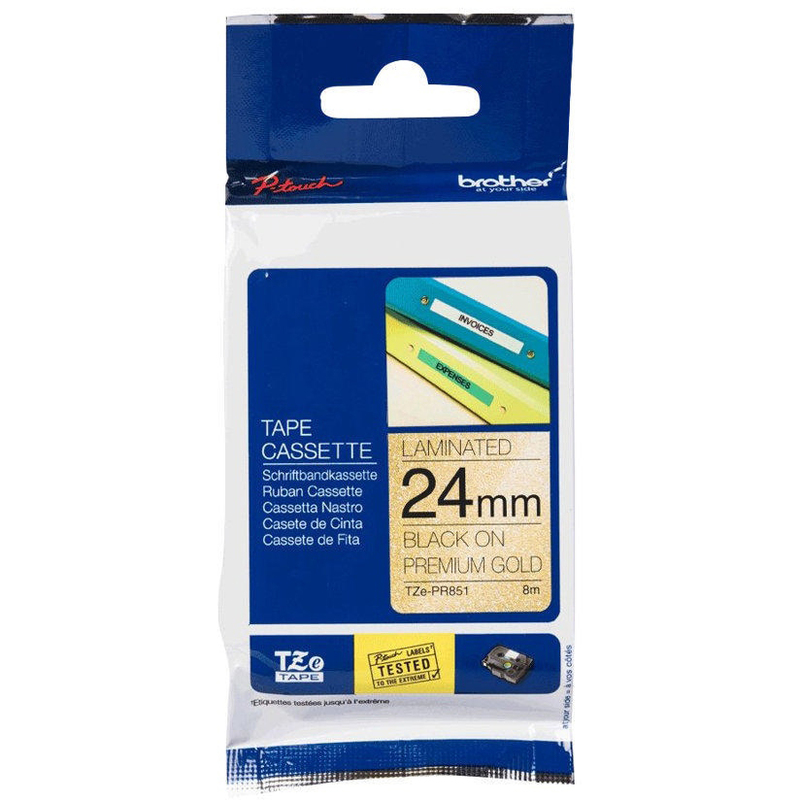 Genuine Brother TZe334 Gold On Black 12mm x 8m Laminated P-Touch Label Tape (TZE-334). 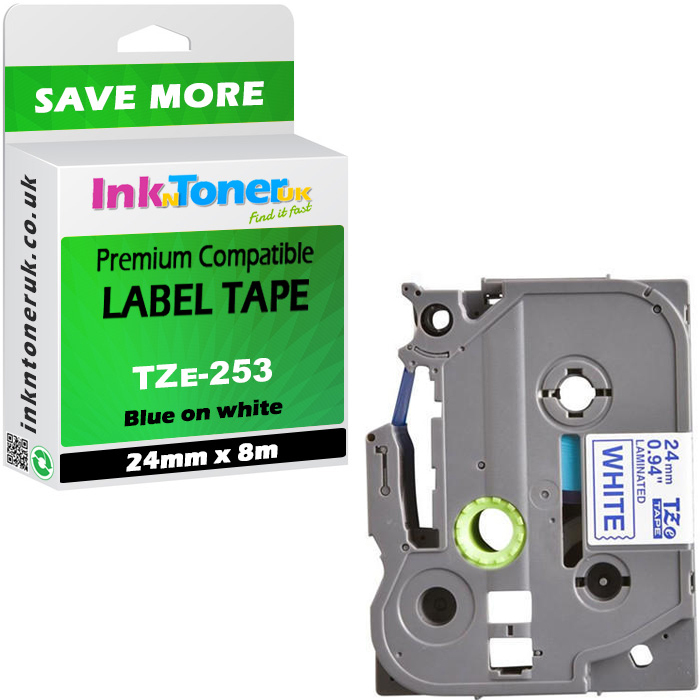 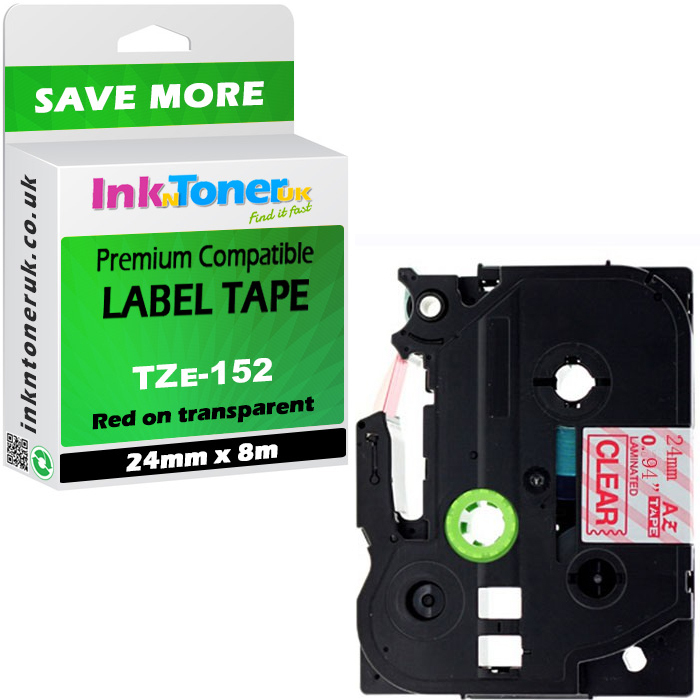 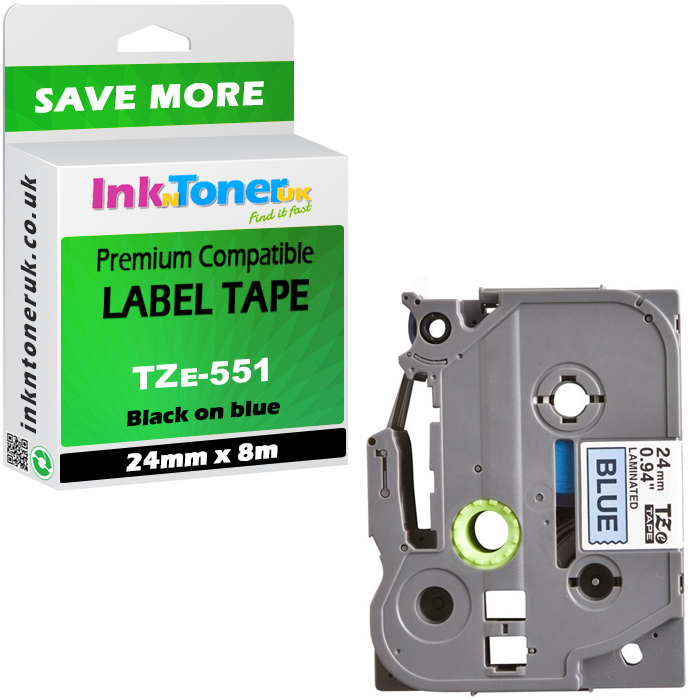 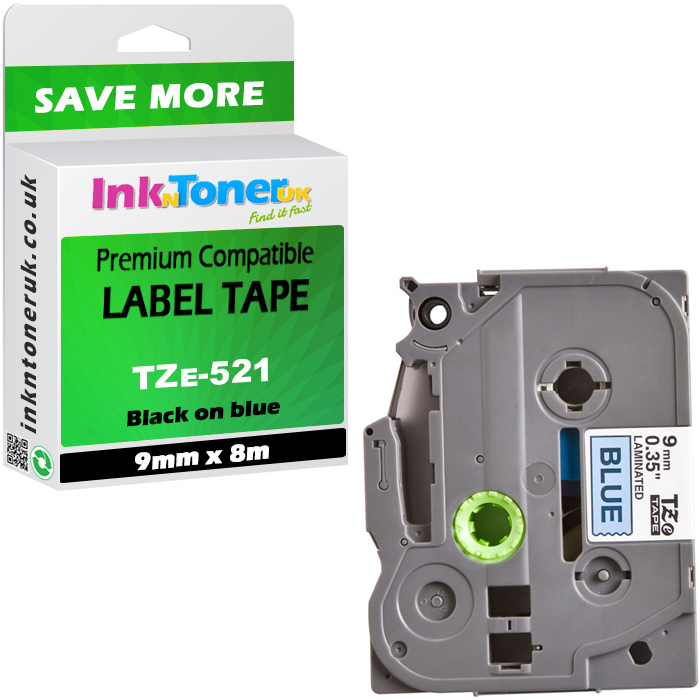 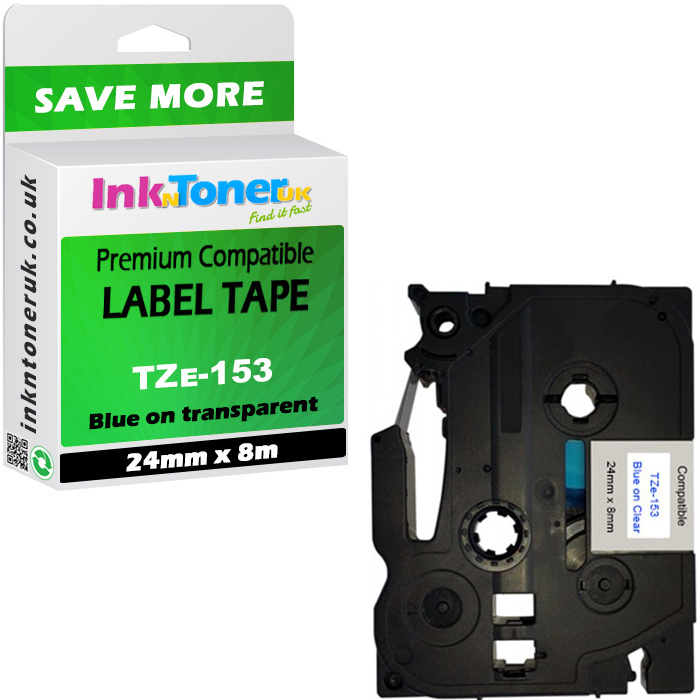 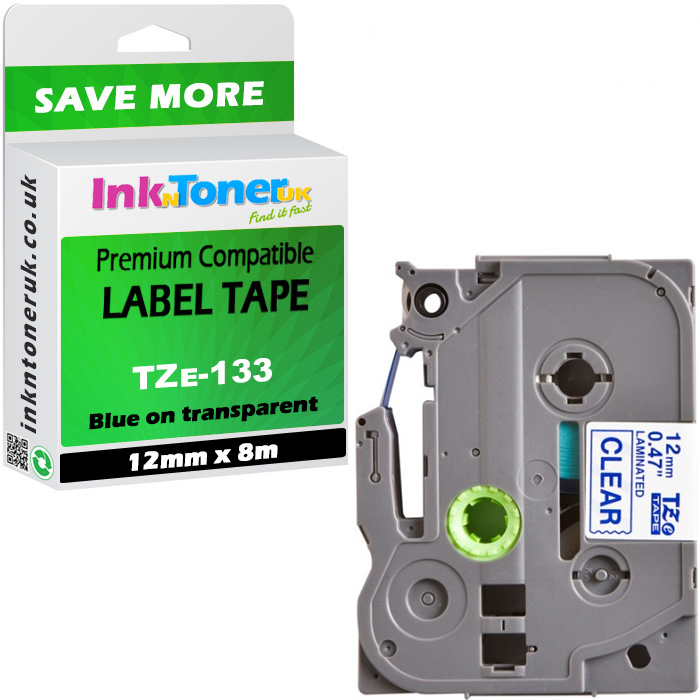 Fast delivery on original Brother TZe334 Gold On Black 12mm x 8m Laminated P-Touch Label Tape (TZE-334) at Ink N Toner UK.